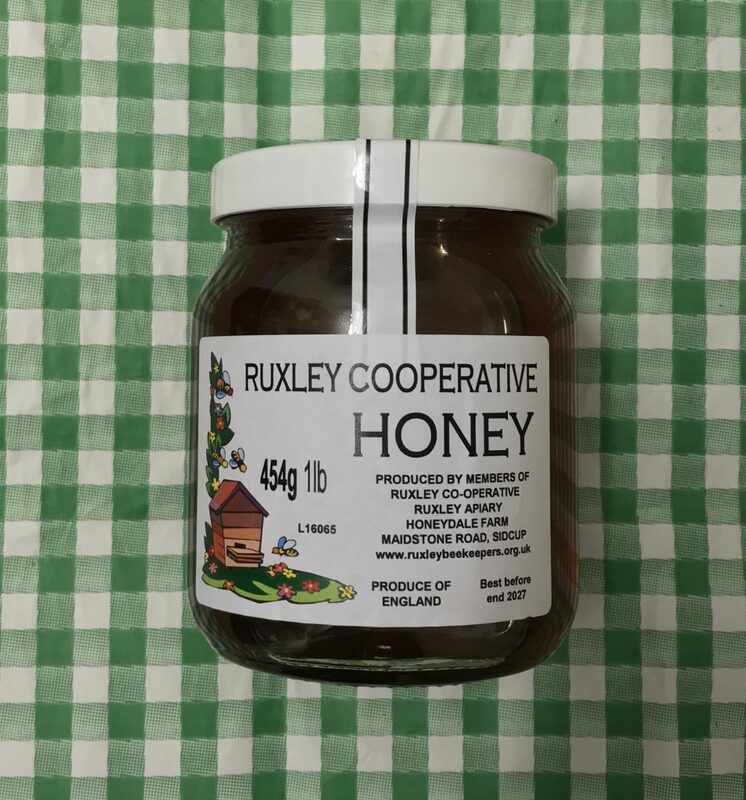 The Ruxley Honey Co-operative was set up in the 1990s to facilitate a regular supply of honey to the Honeydale Farm Shop, and to assist with selling honey produced by the Ruxley Apiary Co-op Members and honey produced in the Apiary. Since the closure of the Honeydale Farm Shop, the Co-operative has been supplying it’s honey to several other local outlets. Membership of the Ruxley Honey Co-op is open only to members of the Sidcup KBKA. Applicants are required to sign the membership agreement and pay a small refundable joining fee. They are also responsible for the supply and preparation to the highest standard of honey produced by their own bees.